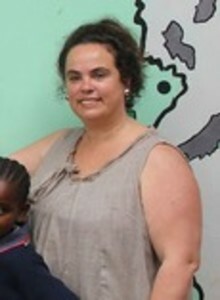 Gemma Sisia is the founder of the School of St Jude, Arusha, Tanzania. Gemma’s achievements were honoured by the award of an Order of Australia medal. She has twice been featured on the ABC TV documentary program Australian Story (2005 and 2009). In 2012, Gemma was named one of The Australian Financial Review/Westpac 100 Women of Influence, nominated in the Global category. She was also a finalist in New South Wales for Australian of the Year.